course in the pristine waters of Cozumel. you must be 10 years old or older. You need adequate swimming skills and need to be in good physical health. 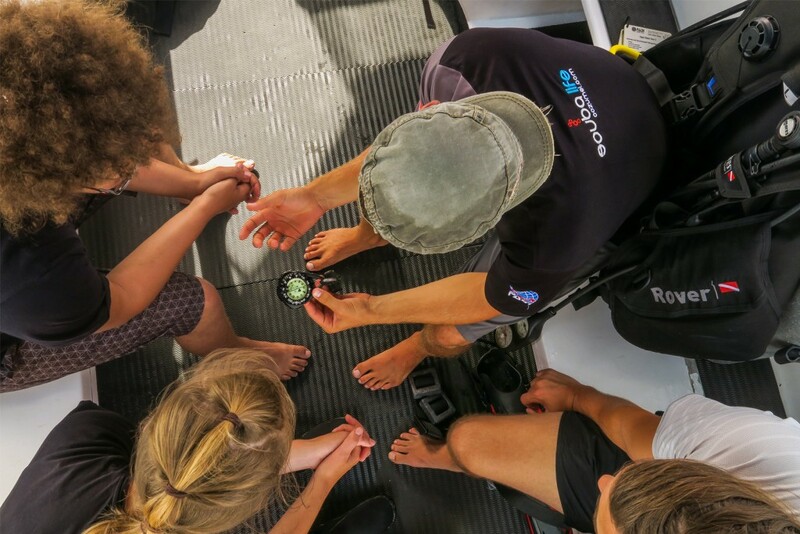 – Knowledge Development ( online or independent study) to understand basic principles of scuba diving. – 5 Confined Water Dives to learn basic scuba skills. 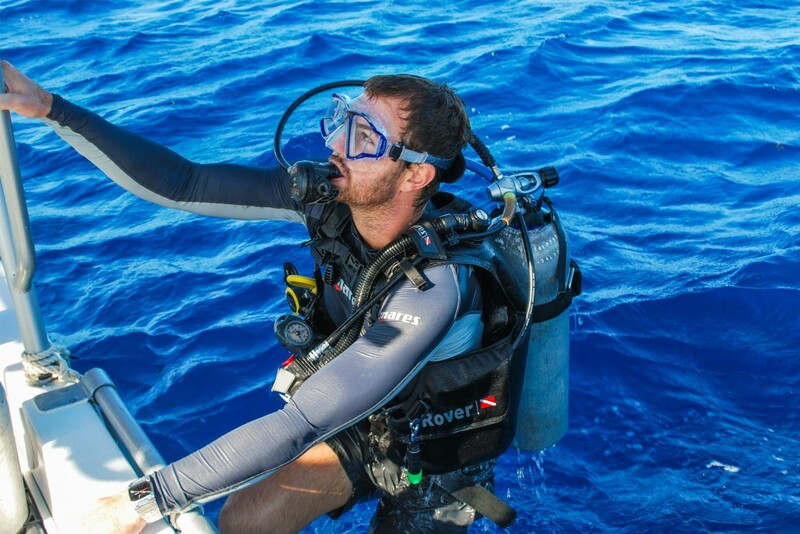 – 4 Open Water Dives to use your skills and explore! 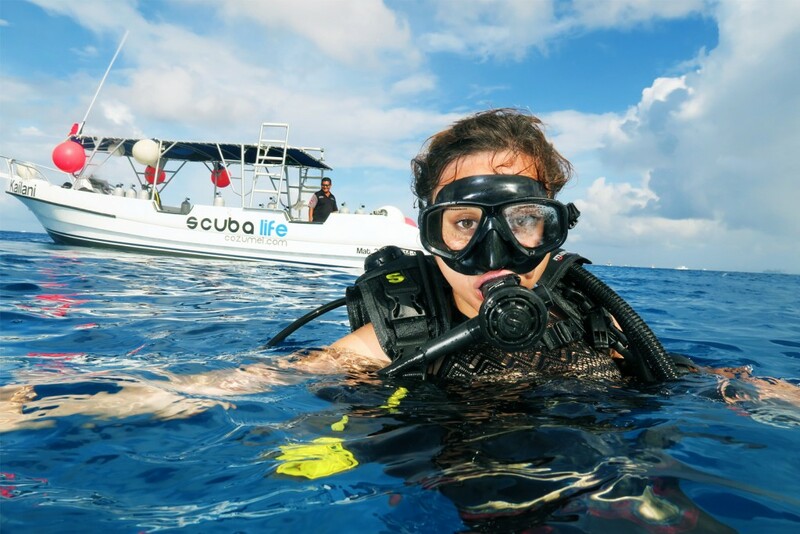 Learn how to scuba dive in the comfort of your own home! eLearning is the way to go. learn when it works for you. and then complete the 4 required open water dives here in the beautiful Cozumel Marine Park. having completed their knowledge development and confined water sessions back home. 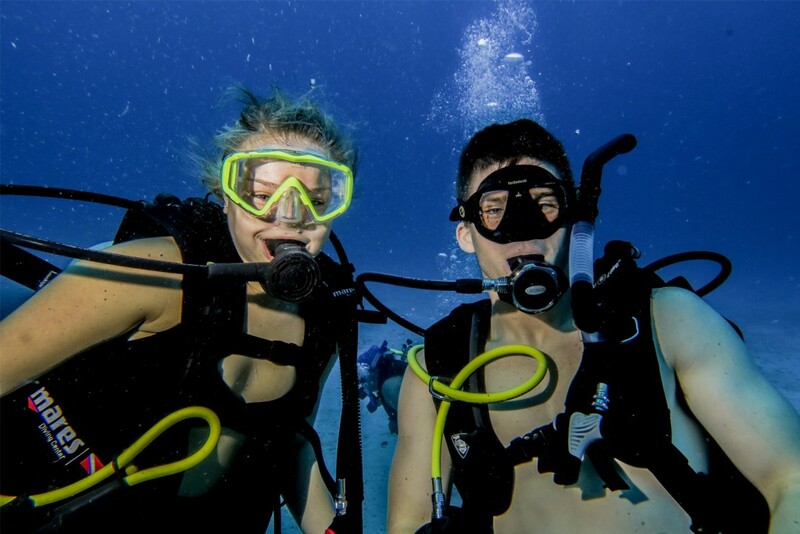 by completing your 4 required open water dives here in the beautiful Cozumel Reefs. – Sign up for Open Water Diver Online and start learning right away. 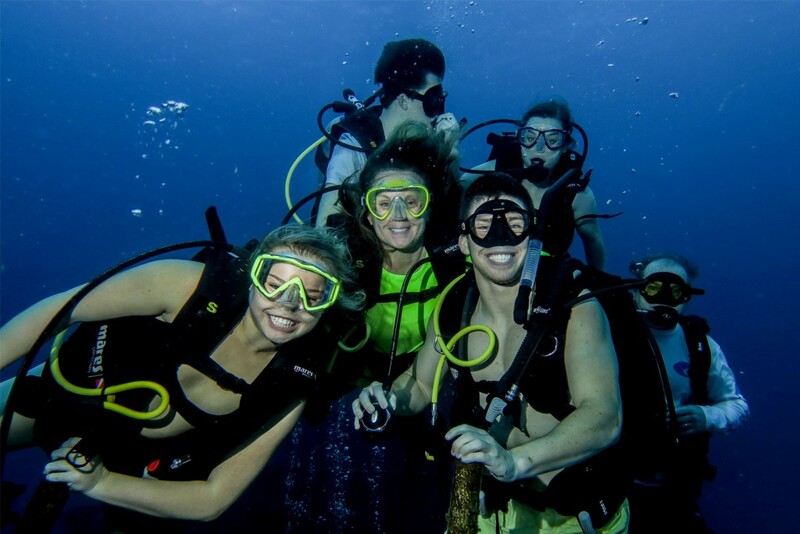 – Try scuba diving with the Discover Scuba Diving program. – Download a Medical Statement and Questionnaire (pdf). – Browse our FAQs (Frequently Asked Questions).